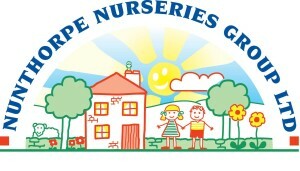 Nunthorpe Nurseries Group is a company incorporated and registered in England and Wales (company number 4033405 with its registered office address at 2 The Crescent Nunthorpe. Nunthorpe Nurseries is committed to protecting the privacy and security of your personal information. The Nurseries Manager is a “data controller”. This means that we are responsible for deciding how we hold and use personal information about You. We are required under data protection legislation to notify You of the information contained in this privacy notice. In some circumstances we may anonymise Your personal information so that it can no longer be associated with You, in which case we may use such information without further notice to You. Once you are no longer an Employee, or a Child benefiting from the Nursery’s services or a Parent, as is appropriate, we will retain and securely destroy your personal information in accordance with the LA and regulations. CCTV is kept for a period of up to 30 days.